fishing in crete . take a boat fishing trip with professional fisherman Manolis Koukourakis around Crete starting from agios nikolaos port every morning 6:00 am . don’t miss the real experience of a fishing adventure with the greek way !! 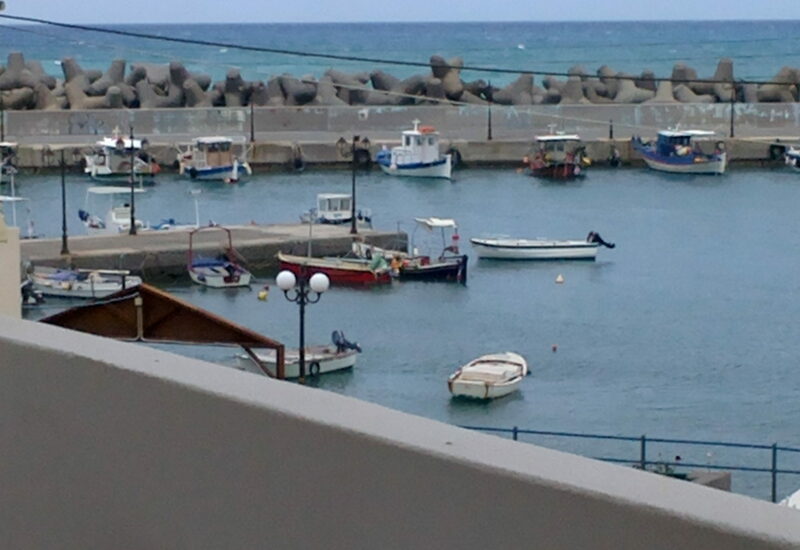 Manolis is a professional fisherman with more than 35+ years experiance as a captain . He raises up his nets in the gulf of aghios Nikolaos in the bay of Mirabello . go together with an experienced fishing captain along your fishing trip while on crete !! Ask for prices filling the form below or direct contact at +30-6977-247271 and order your next real adventure with a breath taking fishing trip fishing in deep water in the gulf of Mirabello . It usually lasts 3-4 hours . You can also buy fresh fish at very cheap prices right from the boat . Take a look at the maps to see where the trip will go around ! !